Most people try to visit the dentist right before the holidays so they have a perfect, pearly white smile before seeing friends and family. However, there’s a more important reason to visit the dentist before the holidays… end of year benefits. Taking advantage of your dental benefits can save you hundreds of dollars in dental care. Dental insurance is a lot different than medical insurance; it resets itself at the beginning of each calendar year, meaning that your dental benefits do not roll over into the next year. Dental plans give a maximum of what can be spent and insurance companies take the unused money back at the end of the year. Don’t lose your benefits this year! If you are paying for dental insurance you should be taking advantage of it. Every year you should exhaust your benefits to get the most out of your dental insurance. 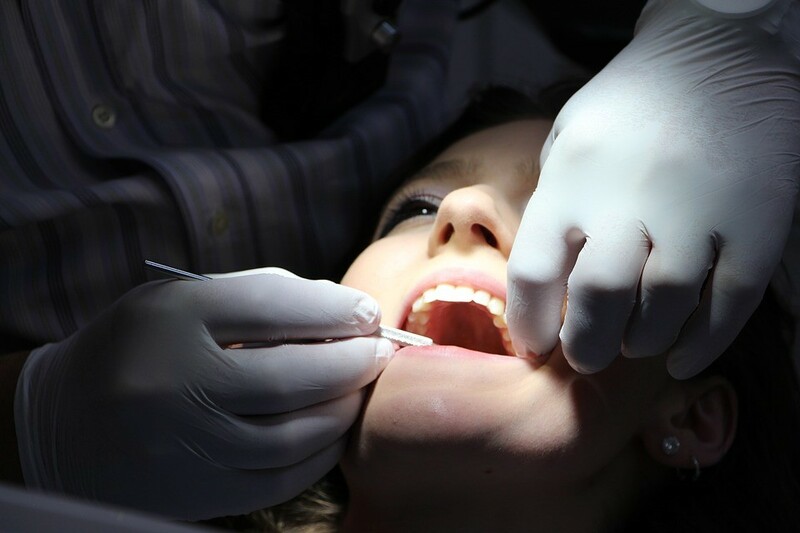 Even if you don’t need any immediate dental treatments, you should always have regular cleanings to prevent cavities and any other dental problems. It’s important that you take full advantage of benefits and deductibles. If you have already paid off your insurance deductible for 2016, any dental work you have done before 2017 will not require you to pay a deductible. This will save you a lot of money in the long run. The end of the year is quickly approaching; if you were planning on getting dental work done, make an appointment now to maximize your dental benefits!